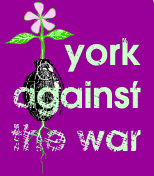 Just York is an umbrella organisation including members of several organisations – Christian Aid, Jubilee Debt, World Development Movement, CAFOD , Oxfam and Fairtrade Forum – and individuals concerned with local support for international justice. Inspired, proud, downright ecstatic – we’re experiencing the whole lot right now. Because today, after decades of tireless campaigning, parliament passed a law guaranteeing the UK will spend 0.7% of national income on life-saving aid. This is huge. The historic new law has the power to change millions of lives worldwide. We want to thank all of you who helped make it happen. If you needed proof that people power works, this is it. From day one, thousands of you have helped push for this very result. From campaigning alongside Mandela for Make Poverty History to keeping the pressure on with the IF campaign and Turn Up Save Lives, you’ve pushed politicians to support UK aid – and, it’s finally paid off. 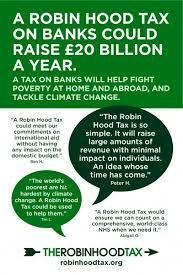 Politicians have listened, the 0.7% target was met for the first time in 2013 and now that aid is enshrined in law. The new law means guaranteed, long-term support for poorer countries – so they can invest in life-saving healthcare, education and jobs. It means the UK can continue to lead the way in responding to disasters like Ebola. And it shows that when we act together, we can achieve incredible things. Thank you to everyone who played a part. And thank you, in advance, to anyone who’s inspired to make more change happen right now. Those of you who have seen the new Fairtrade Fortnight short film (or who are planning to do so soon) will have enjoyed learning more about the lives of Edso and Tsala, tea workers in Malawi. Tragically, the recent rains have caused the worst floods for 40 years in this community and others like it across Malawi. Many people have lost everything, infrastructure has been destroyed and 100 people have died in these floods. It is a clear demonstration of how much more needs to be done to enable communities like this to become resilient in such a challenging environment, and makes our support for Fairtrade even more vital. Letter from People’s Assembly: Nearly a year ago, when I wrote to supporters asking for financial support, we received over £250 in donations. Over the months, we’ve spent that money when we’ve needed to, but now I need to ask you for support again. Please help us out by donating a few pounds today! When we hold a demonstration, we don’t spend a lot (hence we always ask for the placard sticks back!). For events like our Save Castlegate protest, when the council decided to suspend closure of a vital youth service, we typically spend only £25. Often, those with time to turn up don’t have the spare cash to donate. Big political parties will spend hundreds of thousands in this year’s elections. But our work won’t finish on May 7th, whoever wins. We know some of you can’t, but if everyone who can chips in towards our £200 goal, we’ll be ready for anything! P.S. There’ll be a chance to add to the appeal at tonight’s meeting (2nd Feb) – 7.30pm at the Seahorse, on Fawcett Street. And don’t forget to share this appeal with friends and colleagues! It’s no wonder the gap between rich and the rest is hogging the headlines. We recently revealed that, unless things change, the richest 1% will own more than the rest of the world combined – by 2016. If we’re going to Even It Up, we’ve got to make some changes. Big changes. And it starts with tax.Right now, big companies can dodge billions in taxes. Meanwhile, the world’s poorest countries lose out on funds that could pay for vital services like education and healthcare – crucial in tackling extreme poverty. We miss out on billions right here in the UK too. 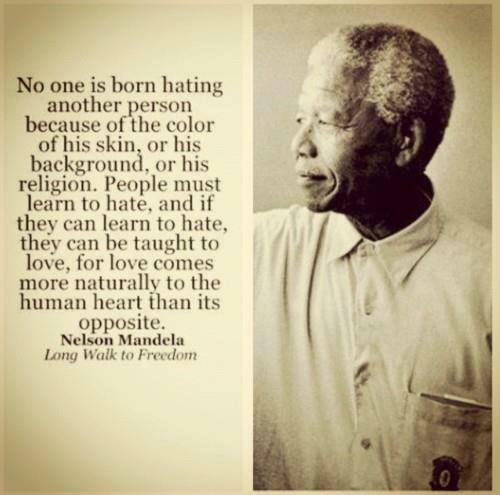 Together we can end this injustice. 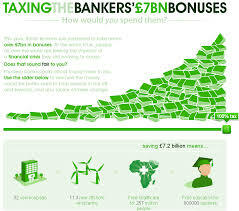 We estimate that the Tax Dodging Bill could generate at least £3.6 billion a year to fight poverty in the UK, and help developing countries generate billions more. 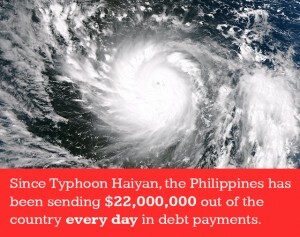 That’s big money – that could create big change. 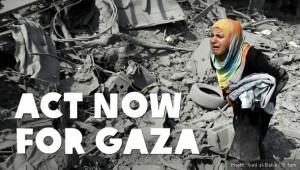 Please don’t wait – sign our petition today. Together we can change the rules. Together we can Even It Up. Thank you, Nick Bryer Head of UK Policy, Programmes and Campaigns, Oxfam GB PS. Learn more about pushing your politicians to act – find a free training event near you. In collaboration with York Explore and with the York Picture House, York Alternative History (YAH) Group (yorkalternativehistory@gmail.com) is co-organising a programme of films offering critical perspectives on World War One, one of a series of events acknowledging the centenary of the five years of the so-called ‘war to end all wars’. This autumn YAH is co-organising a day school on Saturday 1st November in York: contact us for further details. It will include workshops on a variety of relevant topics. How should we remember the First World War? Was it a just war against the militarism of Germany and its allies? A war between imperial powers fighting to extend their economic reach? An accident from which no combatant country was able to extricate itself? What we do know is that the outcomes were disastrous. Millions of dead, economies and nation states destroyed, a rewriting of the map of, in particular, Central and Eastern Europe (leading to the rise of fascism in German and Italy) and the Middle East (generating the turbulence and massive loss of life in, especially, Iraq, Syria and Palestine), and, of course, the Second World War, which extended the combat to become a truly global conflict. How do we remember the courage of those many who refused to participate? YAH hopes to raise some of these questions through its events. This is an opportunity to challenge common perceptions and some myths, and discuss and debate other perspectives than those of government. The failure of the Government to provide the general public with information on the details and legal impact of the proposed Transatlantic Trade and Investment Partnership between the United States and the European Union is causing widespread public alarm, which I share. Conjecture in the media suggests that the T.T.I.P will give global big business the right to over-rule those elected national governments, which attempt to control or limit commercial activity by international companies, that operate or seek to operate within that country’s boundaries. It is reported that the Agreement would give global companies the legal right to insist on work in the public sector being put out to commercial tender; and to deny a national government the right to provide public services directly. It is further suggested that a company could for example sue a state for raising the minimum wage; or for forbidding the import of hormone treated meat or genetically modified products; or for imposing controls on packaging, or indeed passing any other legislation which would compromise a company’s profitability. Finally we are told that under the T.T.I.P. claims made by international companies against the governments of a sovereign state will not be ruled on by the nation’s Court of Law, , or be under the jurisdiction of national law; but decided by an ‘Investor/ State Dispute Mechanism’ of appointed business specialists. I would be grateful if you could obtain from the Government, which has been actively promoting the T.T.I.P., confirmation of the accuracy of these reports. If any one of them is accurate, I would ask you to object to the proposed agreement and to vote against its introduction. Human Rights Day is an opportunity, every year, to join people across the globe in celebrating human rights and to call for the full enjoyment of all human rights by everyone everywhere. At the British Institute for Human Rights we think Human Rights Day is a chance for people and organisations in the UK to come together and speak up to tell the often unheard stories about how human rights protections make a difference to us all here at home. 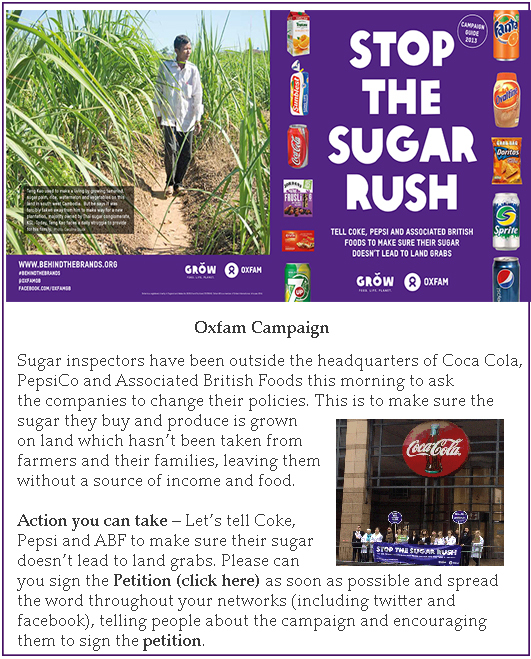 Take a stand for land with Oxfam and push PepsiCo and ABF to make sure their sugar doesn’t lead to land grabs! We all know making trade freer creates more business opportunities by making a precarious system more precarious. The winners are the better off with a stronger political voice while the losers, as ever, are the poor. Or to give it its true name in doublespeak : The Transparency Bill. Through this charities will be restricted from campaigning on policy issues in the year before an election. The Bill has been rushed through Parliament without the usual public consultation and has reached the Lords. Dozens of charities and campaign organisations have set up an independent commission to do the research that the government should have done in the first place. This is the Commission on Civil Society and Democratic Engagement. Here’s a quick way to let the Commission know your thoughts, courtesy of 38 Degrees – here. 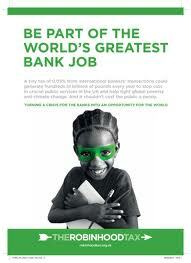 Just York is sponsoring a JDC event in York on Saturday 12th October. 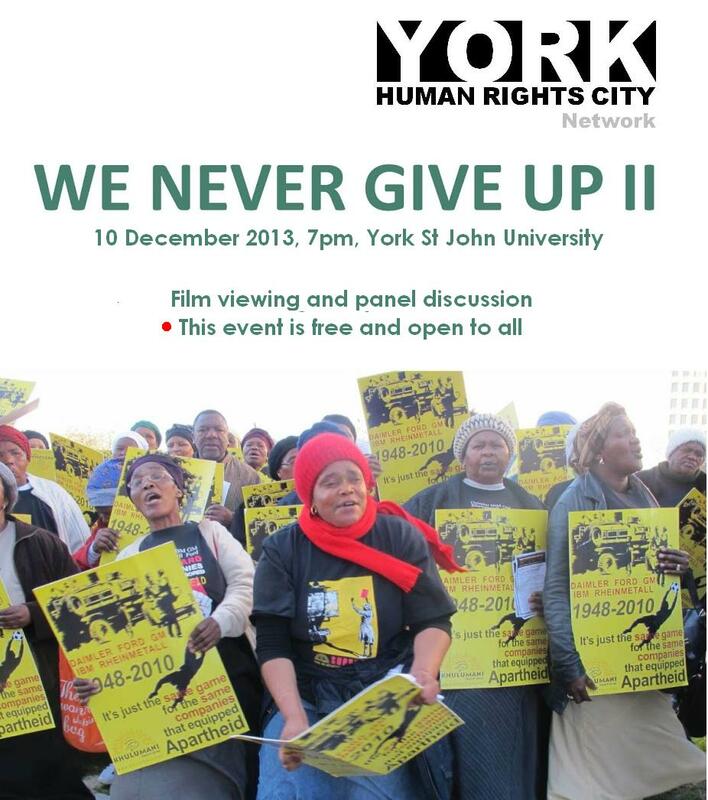 Ben Young and Johnathan Stevens will be holding a workshop at the York People’s Assembly from 12.30 to 5.30. The aim of this is to clarify the links between anti-austerity campaigns in this country and similar movements in developing countries. THE MENACE OF DRONE WARFARE Talk & Discussion with Brian Terrell – A Long-Time US Peace Activist 7.30 pm on Wednesday 9th October 2013 Friends Meeting House, Brian has taken many non-violent risks to say “no” to a future of drones and permanent war. He has traveled to Iraq and Afghanistan, and was deported from Bahrain after witnessing the violent repression of human rights activists. See our shiny new calendar for lots more information. At various sites around York.